Winter Season 2017/18 – A few pre trip tips! 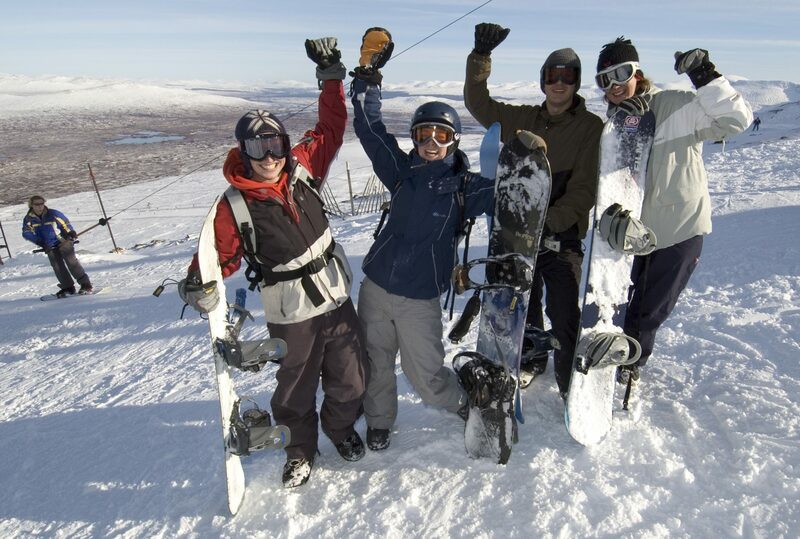 Scotland is home to 5 major ski resorts; Cairngorm Mountain, The Lecht, Glenshee, Glencoe and Nevis Range. All resorts can be easily accessed by main road transport. There is terrain for everyone. 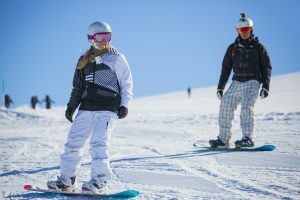 Beginners to Advanced for skiing & boarding and a fantastic playground waiting to be explored for those into Ski touring/mountaineering and Split Boarding. What should you look at before heading to the slopes?? The Snow Conditions; check out how many lifts and on what runs are operating on the day. This will give you a good indication of the snow conditions and how busier the resort may be. You want to make sure you have the best Pow Pow for your day on the mountain! Resort Webcams; a fantastic first hand look at what you will be getting to play on when you arrive! But remember to check the time and date of the feed! 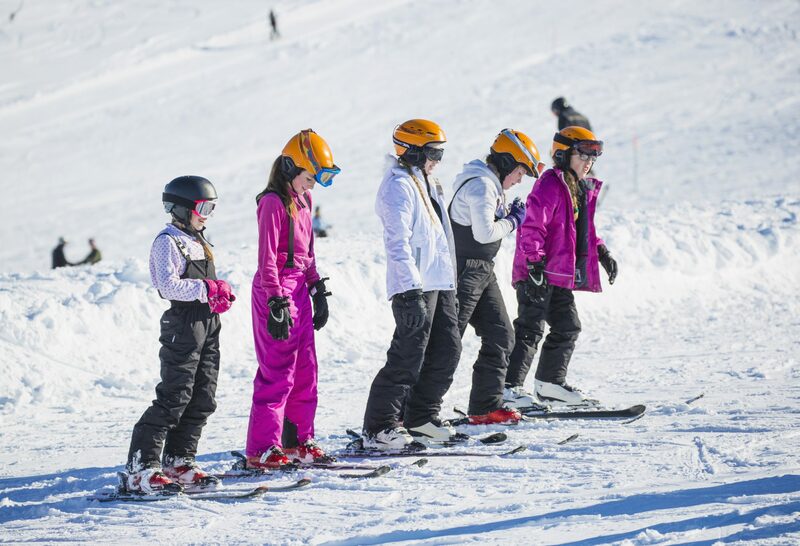 Equipment Rental; avoid the queues at the resorts pre book hire equipment. 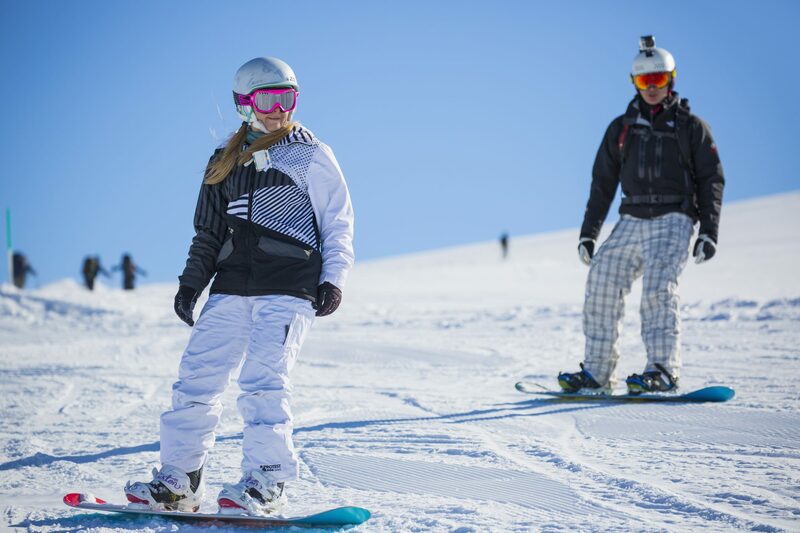 Here in the Cairngorms we have a quick and ease to use online booking system where you can reserve your equipment for the day on the slopes and we will drop it off at your accommodation free of charge! Weather; Some of the resorts might be affected by the wind and restrict the number of lifts operating. Always worth checking the local weather. Roads; There are snowgates in place on the roads, you can check the status of these before you head up to the mountain on the resorts webpage or social media. Where to stay when looking for a winter break in the Cairngorms?? There are so many options for accommodation here in the Cairngorms National Park. Are you looking for a Lodge? Hotel? Hostel? is it pet friendly? how many people can it accommodate? Use the Visit Cairngorms accommodation finder to get the best accommodation suited to your needs. We have a 69 bed hostel in Newtonmore ideal for short breaks and weekend stays for groups, families and snowsports clubs. £19pp per night for self catered accommodation & we can even provide a shuttle to the Mountain*. Click here to see the lodge! A couple of recommended local accommodation providers are…..